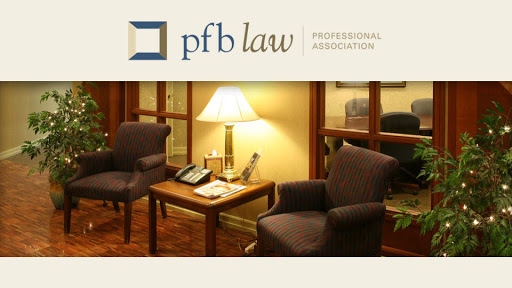 At PFB Law, Professional Association, (formally known as Peterson, Fram and Bergman, P.A.) we tend to the needs of Minnesota's businesses. Located in St. Paul, our firm has been providing effective, innovative legal solutions to real estate, financial services and business clients for more than 40 years.